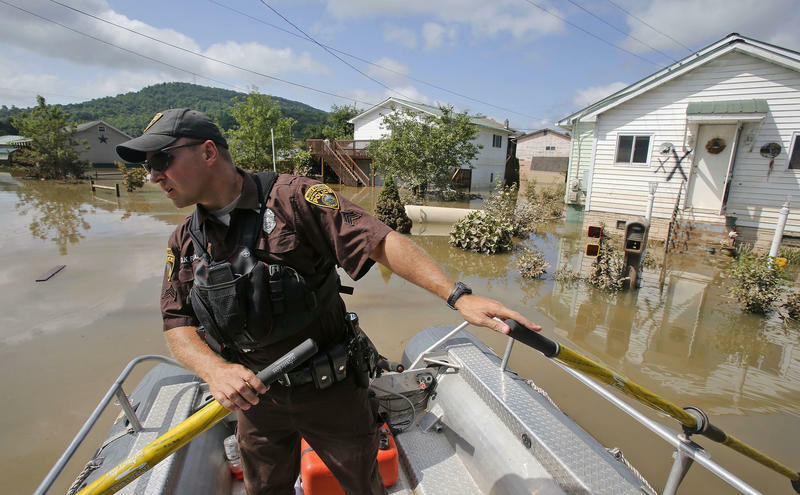 Heavy flooding in West Virginia has claimed lives, destroyed thousands of homes and businesses as 10 counties have been declared a federal disaster. Find our complete coverage below including links to disaster relief and other useful information. 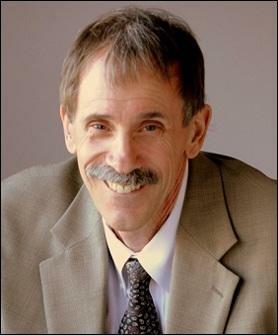 A three-judge panel in West Virginia has approved a city council's request to remove Richwood Mayor Bob Henry Baber from office. News outlets report the judges dismissed several of the Richwood council's allegations, but agreed Baber used city funds to reimburse personal power and cellphone bills and misused his city purchasing card. 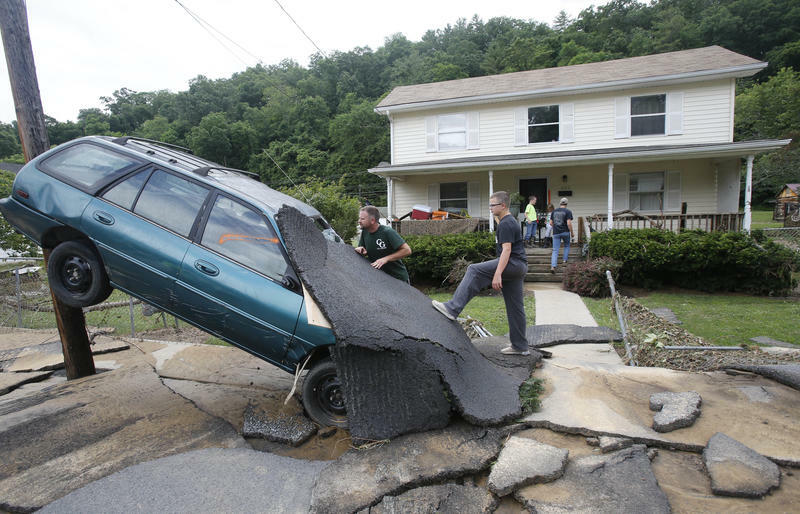 More than $28 million in federal funding to fix roads and bridges damaged by flooding is heading to West Virginia. 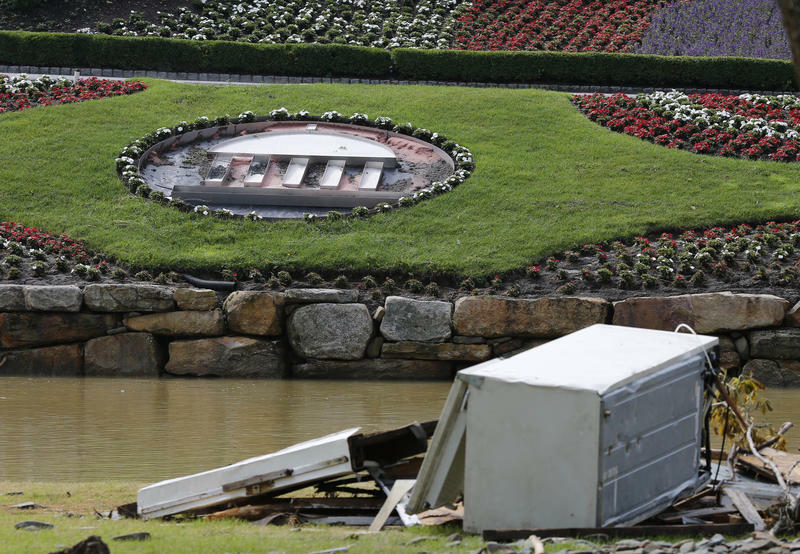 A Tennessee company has filed a lawsuit against The Greenbrier Hotel Corporation in West Virginia and two affiliated companies, citing The Greenbrier resort's failure to pay out on damaged rental equipment. The owner of a West Virginia mall has filed a lawsuit against the state Department of Transportation, alleging that the state should have been responsible for repairs to the mall's access bridge, which was washed out during a 2016 flood. 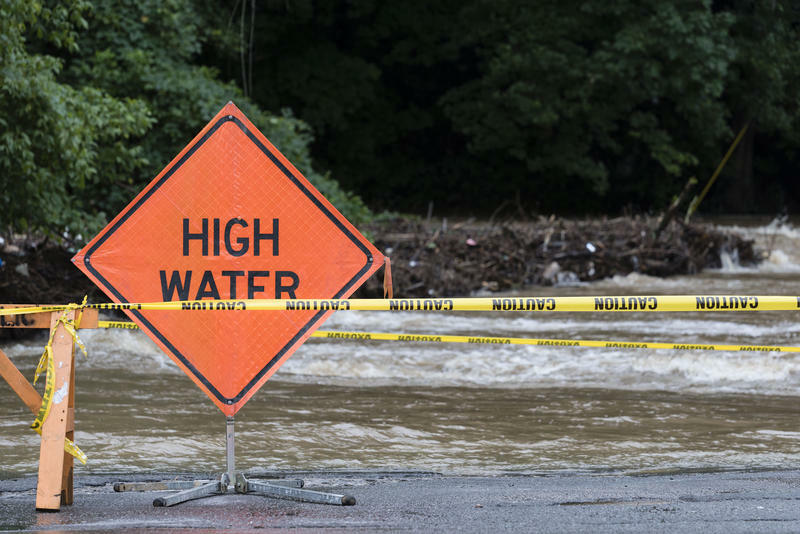 A bridge that was washed out in flooding last year is being replaced at a mall in West Virginia, and almost all of the businesses are expected to reopen. 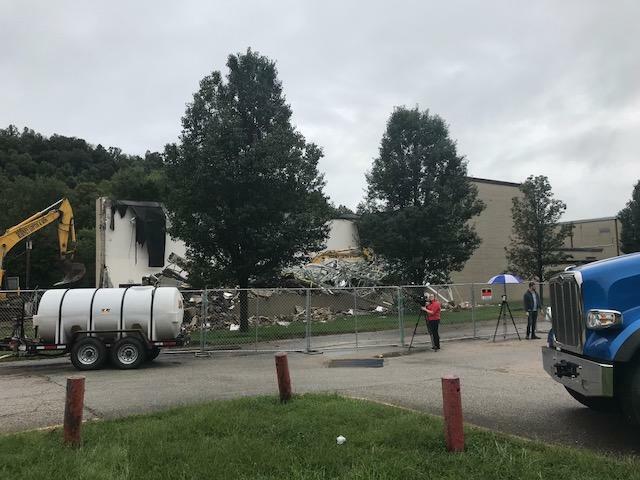 The Charleston Gazette-Mail reports representatives of the businesses and rent documents from Crossings Mall owner Tara Retail Group indicate 23 of the 26 businesses open at the Elkview mall when the June 23, 2016, flood occurred are expected to reopen. 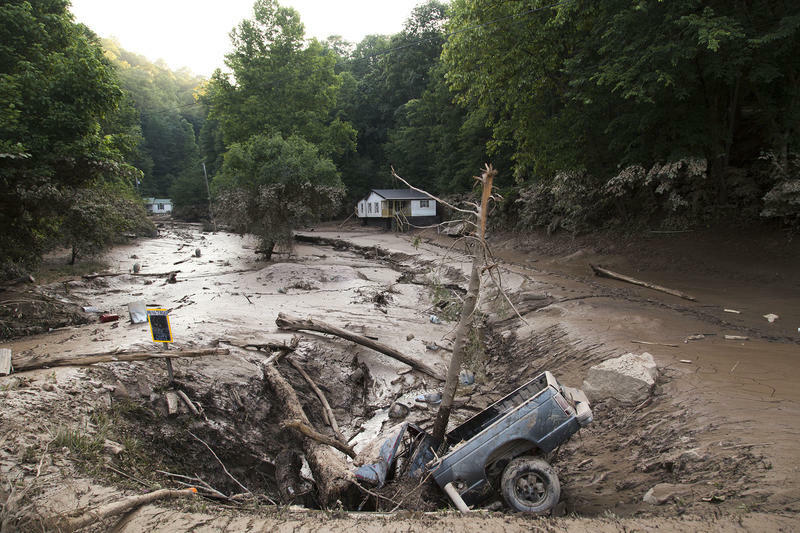 Today marks one year since floods devastated many parts of West Virginia, killing 23 people and causing major damage to many communities, including homes, businesses and schools. 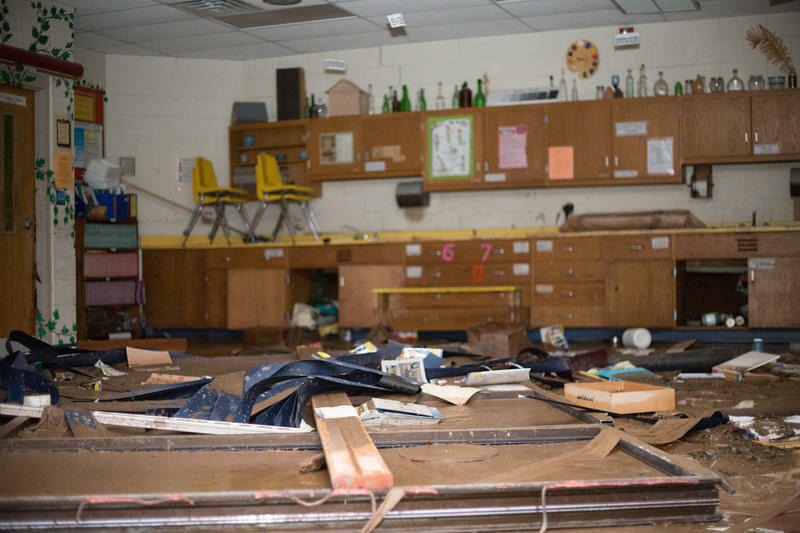 Last year, Richwood Middle and High School were damaged beyond repair in historic flooding and the schools moved into temporary spaces for the 2016-’17 school year. But when the schools moved, the kids didn’t just lose their buildings, they also lost their school-based health center. Now a bureaucratic quagmire may prevent the middle school families from having a center next year. 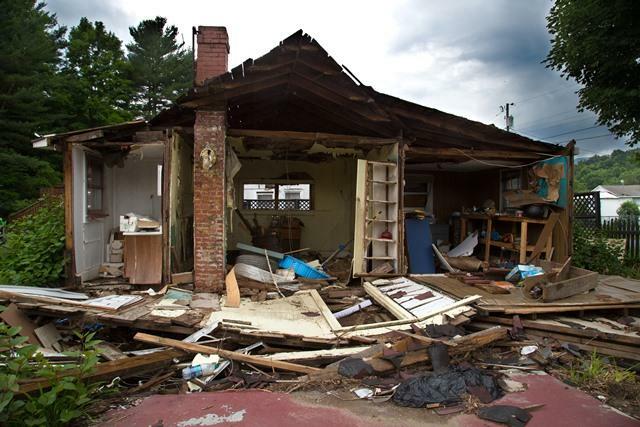 On this West Virginia Morning, we'll hear about ways to deal with emotional stress associated with a traumatic event, like last the 2016 flooding in southern and central West Virginia. 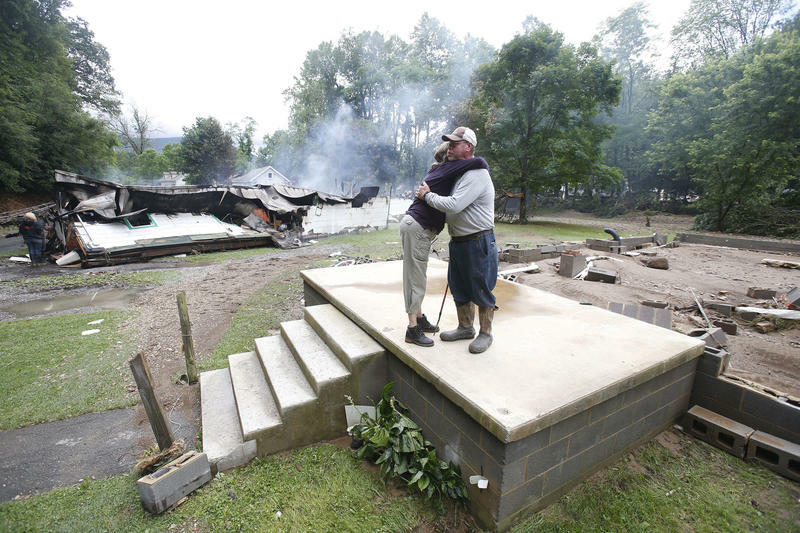 Inside Appalachia host Jessica Lilly speaks with Dr. Carol Smith, of Marshall University, about ways family and friends can help victims cope with disaster. Also, The Allgheny Front's Reid Frazier takes a look at the effects of increased trucking from the fracking industry on small towns in northern West Virginia and southern Pennsylvania. Rain falling like it would never end has changed the meaning of summer in this tiny corner of Appalachia. When the downpour finally stopped in White Sulphur Springs on June 23, 2016, five lives had been lost along one road alone — Mill Hill Drive. 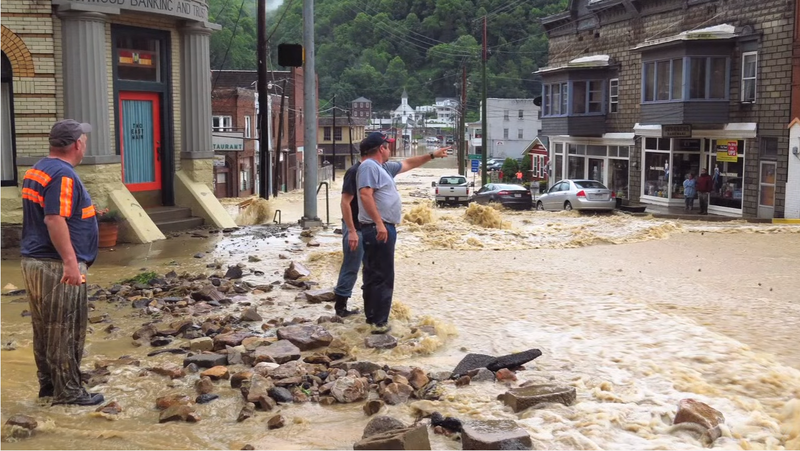 And 23 people were dead statewide in West Virginia’s worst flooding since 1985. Cleanup work has started on flood-control channels in the West Virginia community of Rainelle, which was ravaged by flooding last June. The West Virginia Conservation Agency says in a news release that the agency and its contractors are removing sediment from channel beds and clearing brush from the channel banks. The West Virginia National Guard will take the debris to another site for incineration. 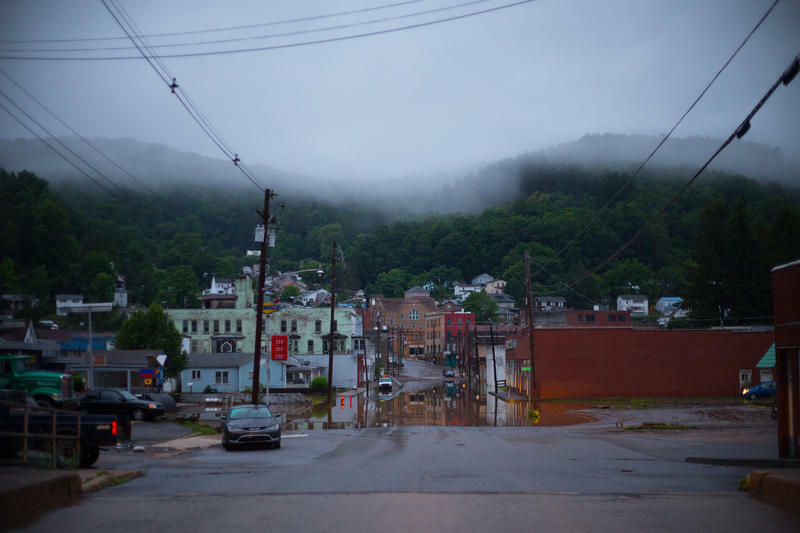 Flood-affected communities in southern West Virginia are receiving federal aid to help clean up brownfield sites for future development. 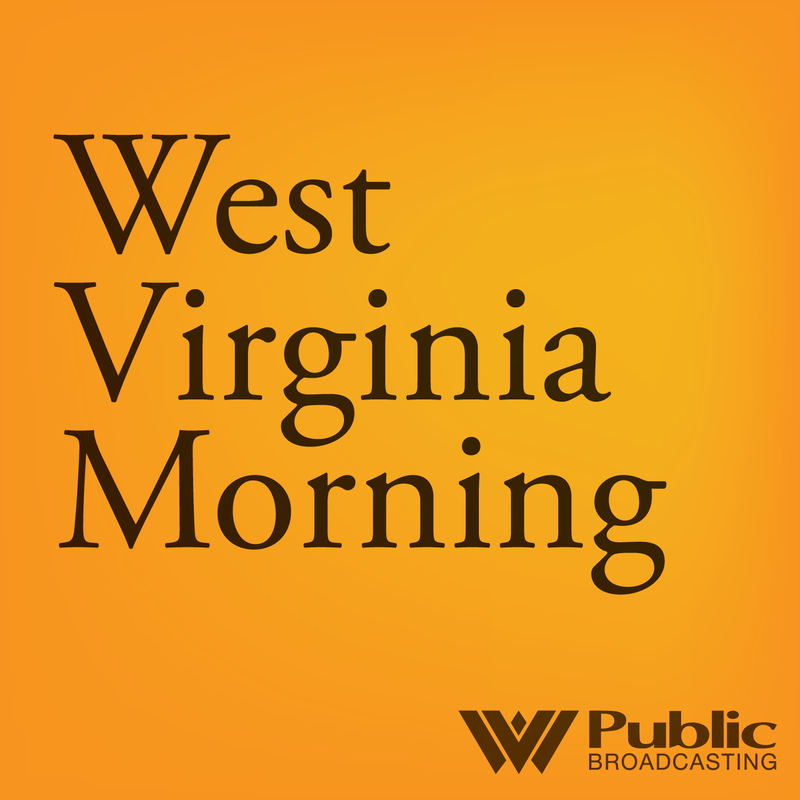 On this West Virginia Morning, we'll hear the next part of our Struggle to Stay series. Reporter Glynis Board has followed the story of Mark Combs for the past year as he left West Virginia for California to pursue a career in acting. We also travel to Clendenin, where homes are being built for victims of last year's flooding. 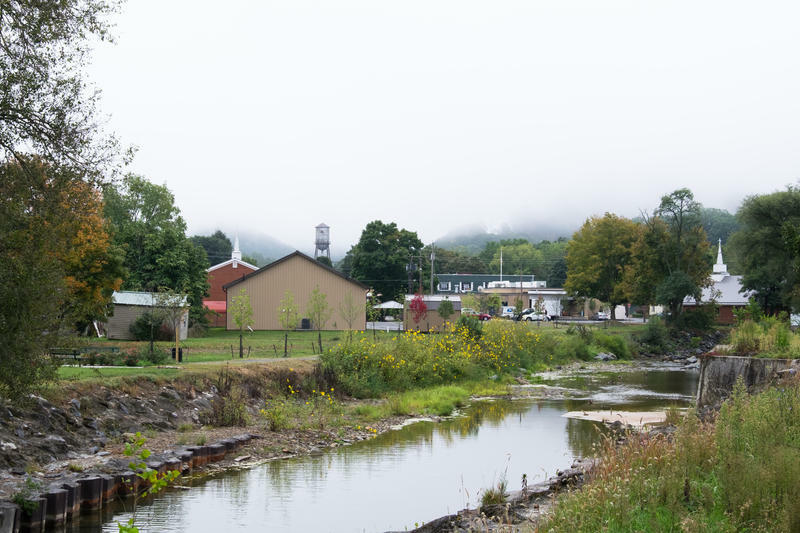 West Virginia residents recovering from last summer's floods can explore available resources at a meeting in White Sulphur Springs. 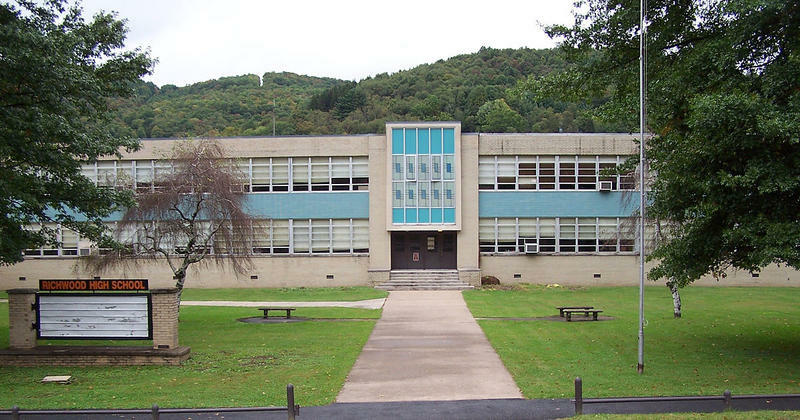 The meeting will be held Thursday evening at the White Sulphur Springs Civic Center. 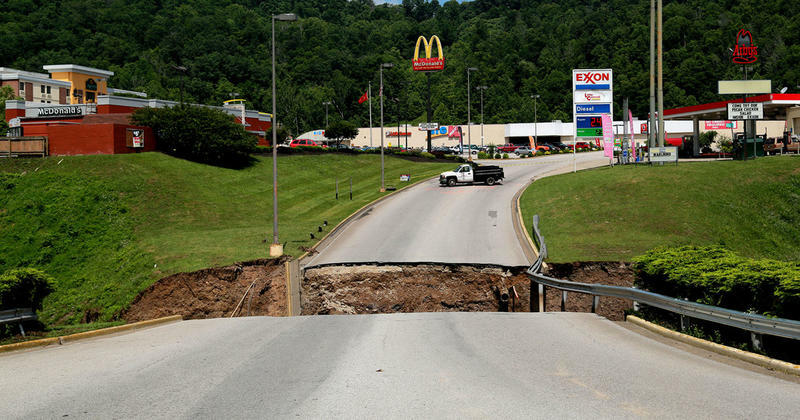 A federal bankruptcy judge has approved a financing plan to allow the reconstruction of a washed-out bridge leading to Crossings Mall in Elkview, West Virginia. Local outlets report the mall has been closed since a flood washed away the culvert bridge in June 2016. Dozens of businesses have closed and more than 500 people are out of work. 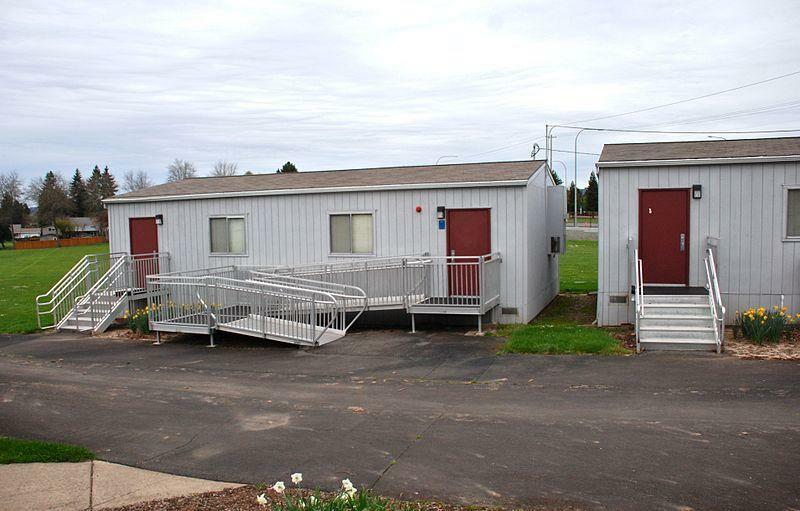 After months of sharing a space at Bridge Elementary School, teachers at Bridge and Clendenin Elementary have moved into new portable buildings. 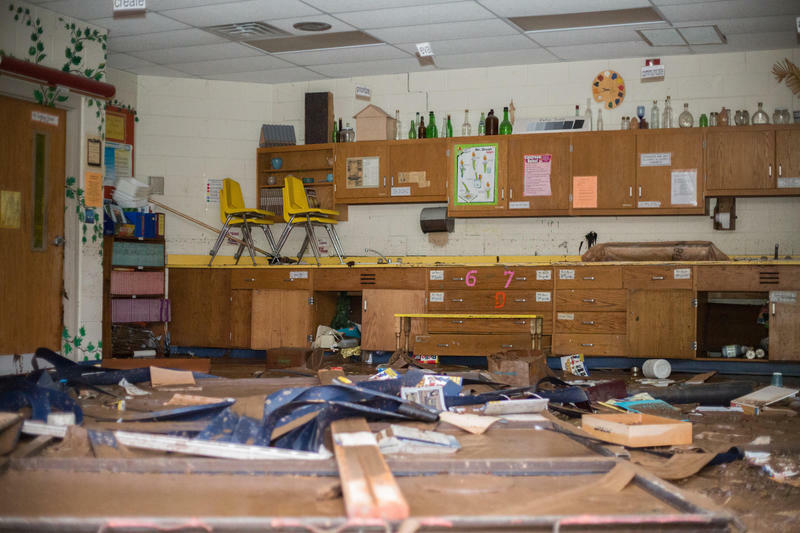 The Charleston Gazette-Mail reports the schools had been sharing a building at Bridge Elementary in Elkview since the June flood destroyed Clendenin Elementary. 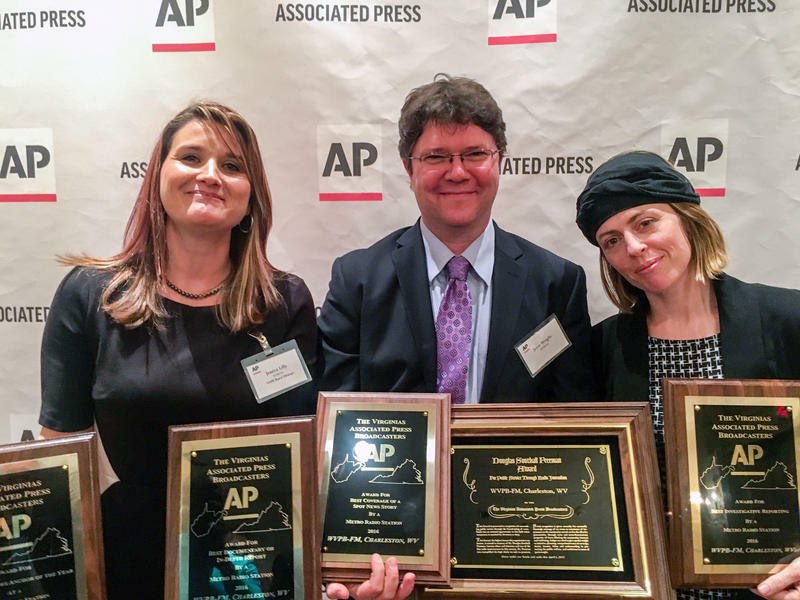 West Virginia Public Broadcasting won 11 Associated Press awards this weekend, including a public service award for coverage of the historic 2016 floods in southern West Virginia. 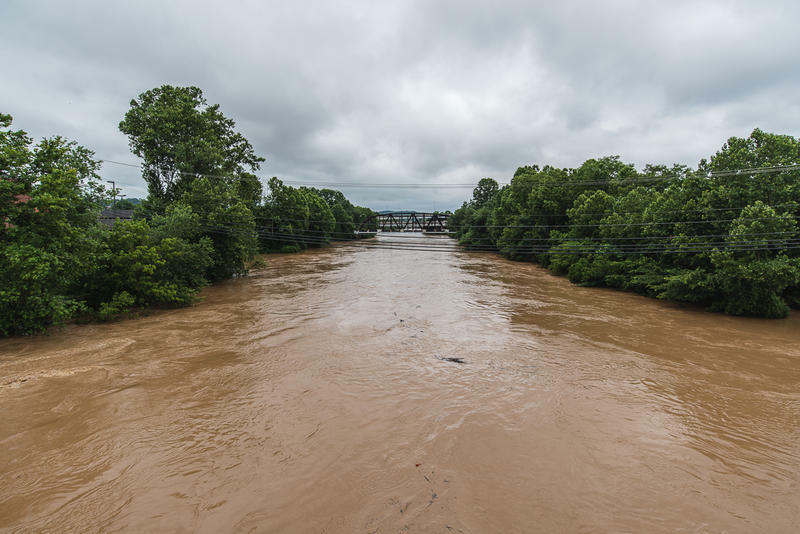 A federal bankruptcy judge has scheduled a hearing to consider a financing plan for an access bridge at a West Virginia shopping center to replace one that was destroyed in last summer's flooding. U.S. Bankruptcy Judge Patrick Flatley on Thursday scheduled an April 6 hearing in Clarksburg on mall owner Tara Retail Group's intentions to build a new bridge at the Crossings Mall in Elkview. 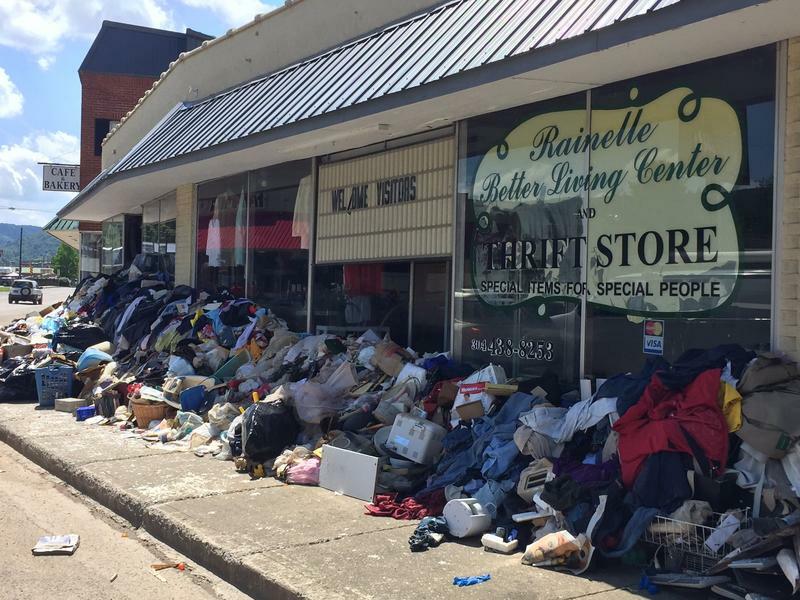 The owner filed for Chapter 11 bankruptcy just prior to a January auction for the mall property.